Home Lifestyle On the Grapevine Personal Taste? You’ve probably heard people say that wine is a matter of personal taste. Well yes, of course it is. But why single out wine? Apart from medicine, everything that we eat and drink is nearly always a matter of personal taste. It goes further of course because our personal taste is reflected in the books we read, the movies we watch and even the car we drive. 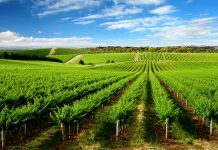 At a wine tasting a few months ago, a friend of mine was puzzled when I described a particular Australian wine as “good” but added that I didn’t enjoy it very much. This was because I found the insistent aroma a bit over-powering, the tannins too obtrusive and the body unduly heavy. It was not to my taste but a perfectly good Australian commercial wine made to please the locals. One way to reduce the chance of acquiring a dud bottle is to buy from wine specialists. 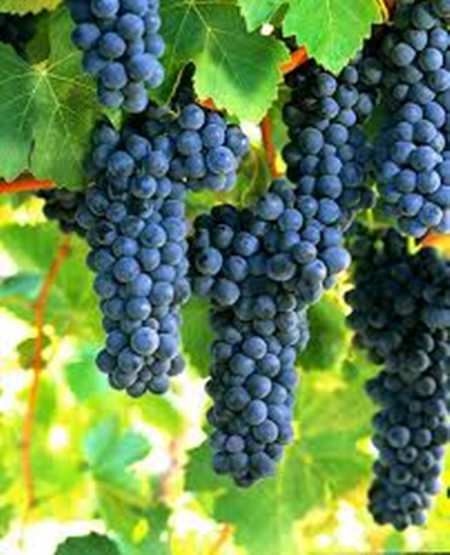 There are several excellent wine companies in Thailand that offer online purchase. 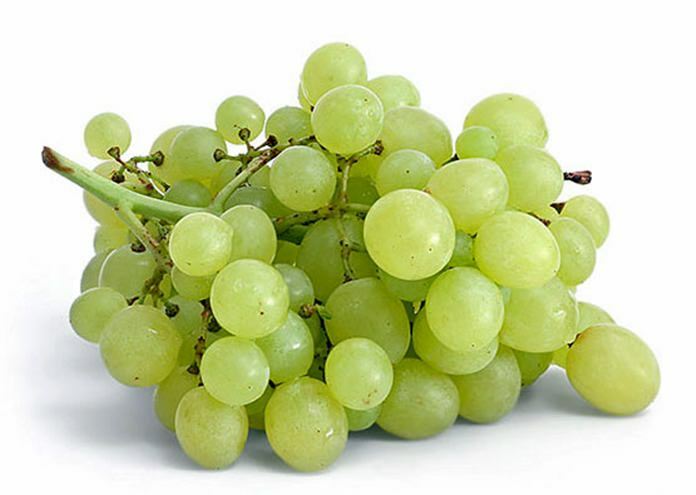 Both the wines this week are supplied by Wine Connection which has outlets in Pattaya as an online ordering facility. If you can’t be bothered trekking into town, they’ll save you the bother and deliver it to your front door. Or perhaps even your back door if you ask them nicely. South of the ancient Spanish city of Toledo lies the largest plain on the Iberian Peninsula. 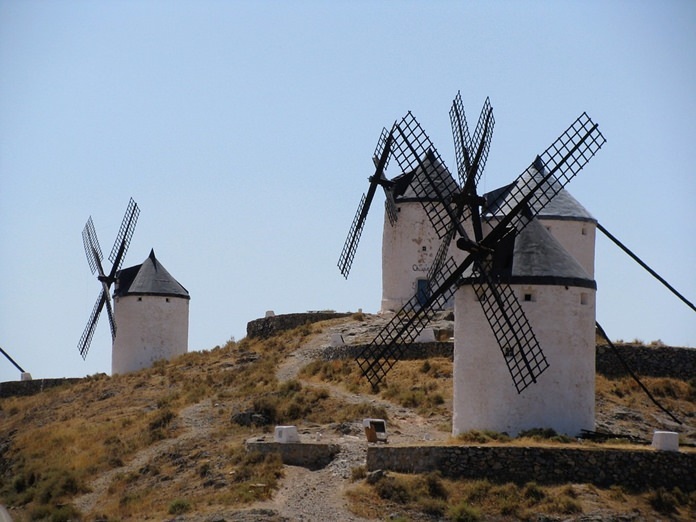 La Mancha is a massive, wind-swept place over 1,500 feet above sea level and a potent symbol of Spanish culture with its vineyards, sunflowers, mushrooms, olive groves and windmills. This is the land of Don Quixote, the dotty hero created by the sixteenth century Spanish novelist, Miguel de Cervantes. In parts of this hot and arid plain, the Airén grape thrives. 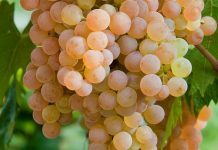 The Airén (i-REHN) has been around since the fifteenth century and today it’s the most-plated white grape in the world. This wine is pale gold with an attractive, delicate floral aroma of pineapple and gooseberry up front with hints of fresh orange. You may also notice that fresh grassy smell that tends to come with Sauvignon Blanc. The wine is supple on the palate yet has a pleasing tang of apple-like acidity. It doesn’t have the toe-curling bitterness of some Sauvignons because the Airén in the blend has successfully softened Sauvignon’s characteristic bite. This is a light and refreshing wine, ample fruit on the palate and an attractive lingering finish with delicate hints of grapefruit. It’s dry, but not in the dinosaur bones class for there’s just a hint of sweetness to the taste. In many ways, it’s a real charmer – an unassuming crisp wine that is a delight to drink. At only 12% ABV, it would make a lovely apéritif or a good partner for seafood and salads. According to the company website, this is evidently one of the Wine Connection’s best sellers. From South Eastern Australia, it really looks inviting in the glass; a Shiraz (SHEE-raz) of rich, intense crimson with hints of purple and a slightly oily appearance. The aroma is quite complex, which is always the sign of a quality wine. You’ll find that rich black cherries, spices and fresh pepper come through first. If you concentrate you might pick up chocolate and spices. I thought I could detect a faint whiff of licorice too. To persuade it to reveal its aromatic secrets, pour the wine into a decanter or wine jug and let it rest for twenty minutes or so. I was expecting this to taste like a turbo-charged Shiraz which would hit the palette like a torpedo. To my surprise and delight, it has a beguiling gentle character. 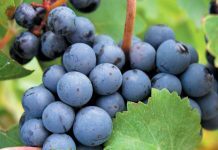 The wine is full-bodied and dry of course, but has a soft, almost silky mouth-feel and a satisfying smooth foundation of tannin with beautifully balanced fruit flavours. There’s a lovely long, soft, dry cherry finish too. 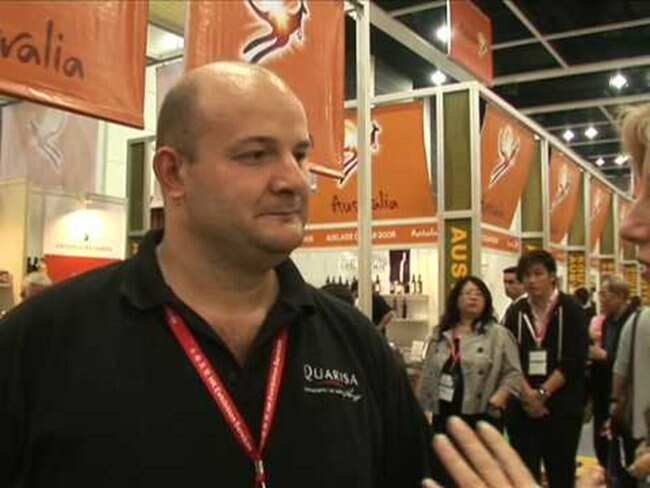 Made by master wine-maker John Quarisa this award-winning Shiraz has won gold medals in wine competitions in both China and New Zealand. It’s had excellent press reviews too. If you like a big, bold Aussie Shiraz with a soft touch, give this a try especially if there’s grilled beef on the menu. You will not be disappointed.